As of 30 June 2015, AOL will discontinue the AOL EasyStart product. 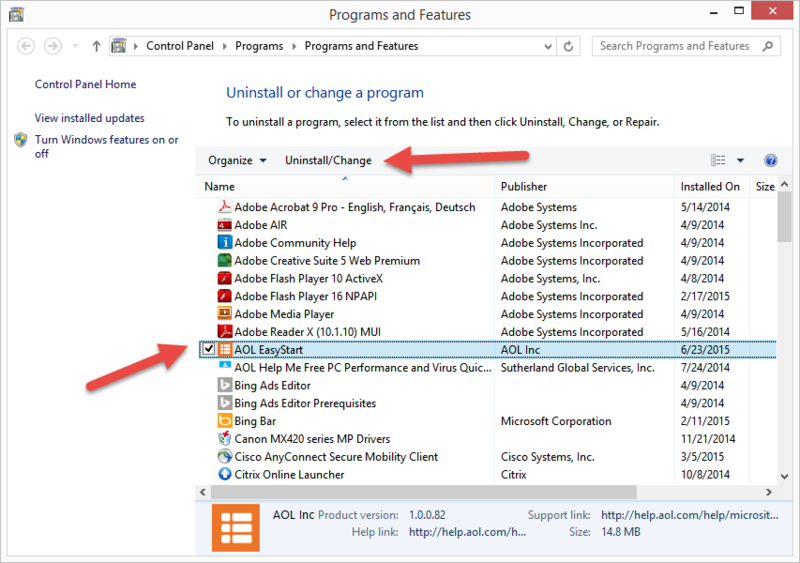 AOL EasyStart was based on ReviverSoft’s Start Menu Reviver, so to continue using this style start menu, you can update to Start Menu Reviver. 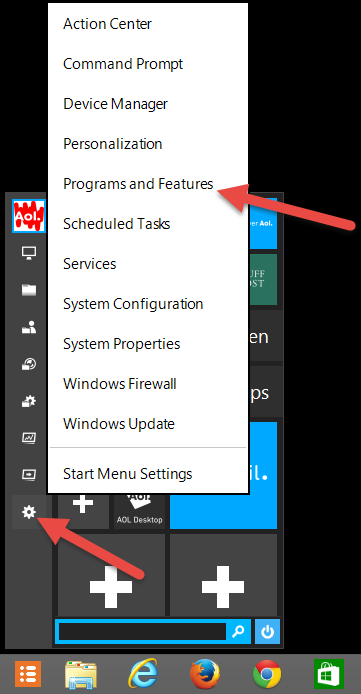 There is no cost and you will not lose any of your tiles or settings. 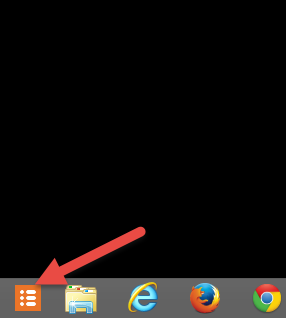 Download and install the latest version of Start Menu Reviver now.